Sun; evergreen and drought-hardy; may freeze to the ground in cold winters, but resprouts easily from the roots. Spring and summer blooms are showy. A variety of colors and forms are available. Probably native to southwest Asia; oleander has been so widely cultivated for so long that its actual origins are now obscure. 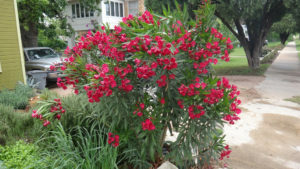 Many local oleanders have been affected by oleander leaf scorch, a bacterial disease which causes wilting, grayish leaves and spreads from branch to branch, with eventual death drawn out over several years. Cenizo has been proposed as a replacement for damaged hedgerows. 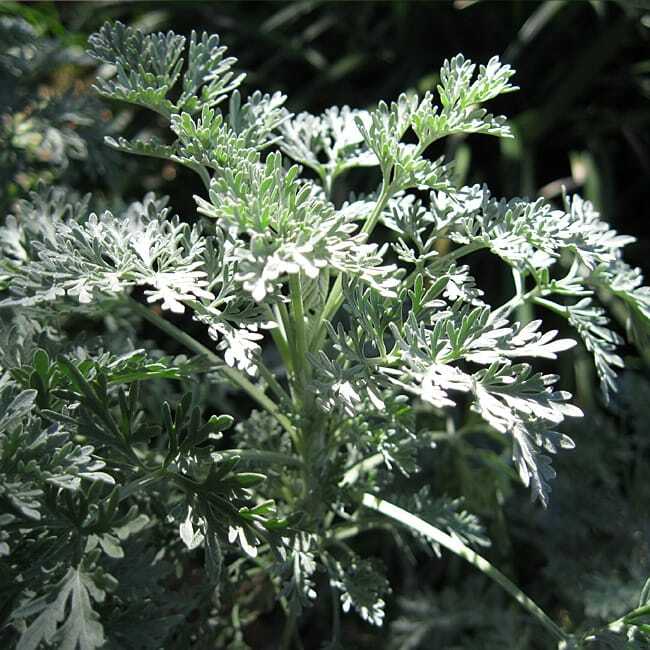 All parts of the plant are toxic to both humans and livestock. Sun or bright shade. 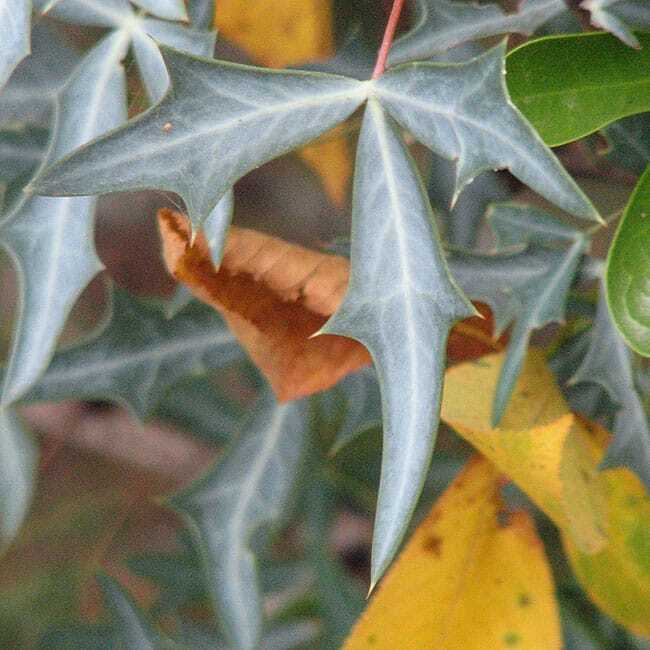 The stems and thorns are evergreen; the leaves themselves are tiny and scale-like, appearing only after summer rains. White flowers appear in warm weather, with ornamental black berries in autumn. Sun or partial sun. 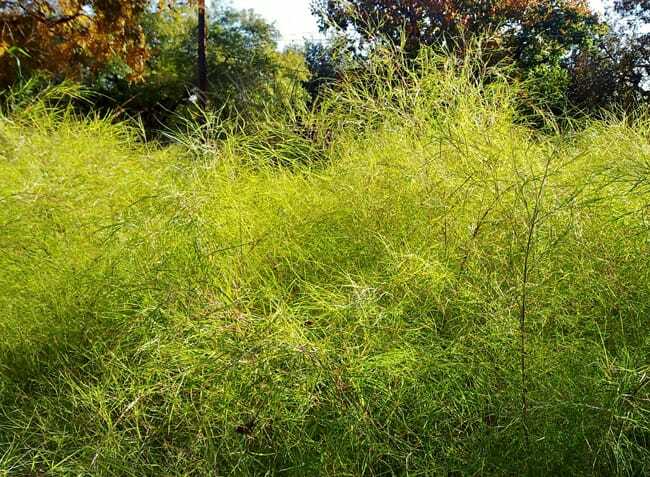 A clump-forming deciduous perennial, up to 24 inches. Big flowerheads appear throughout the warm season, followed by green seed follicles that curve as they lengthen (hence the common name: antelope horns.) 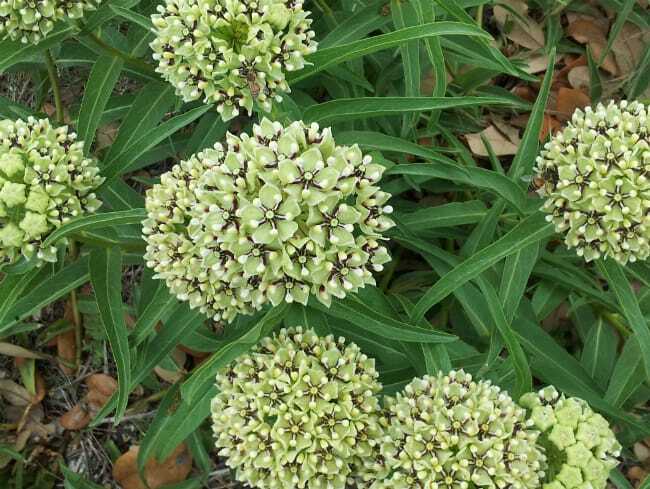 The thick leaves are long, narrow and folded lengthwise, somewhat resembling their close relative, tropical milkweed. Sun or partial shade; evergreen. 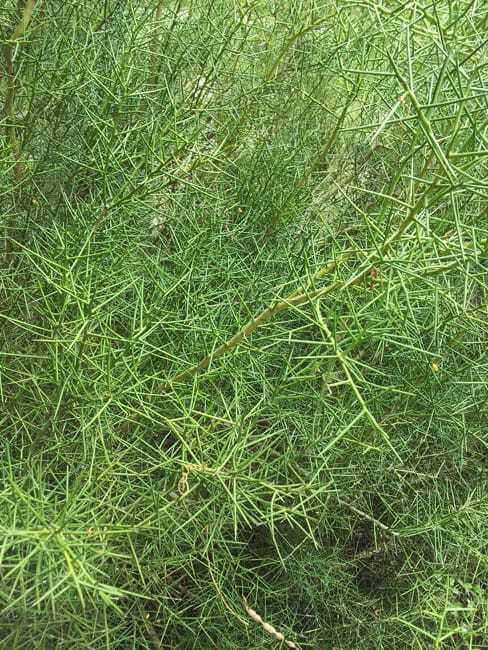 A low-growing herb with aromatic, feathery foliage which makes an easy groundcover or a companion for more strongly formed plants. Not favored by deer. Sun/shade; evergreen and low-growing, eventually forming a dense twining groundcover that makes a nice alternative to grass. 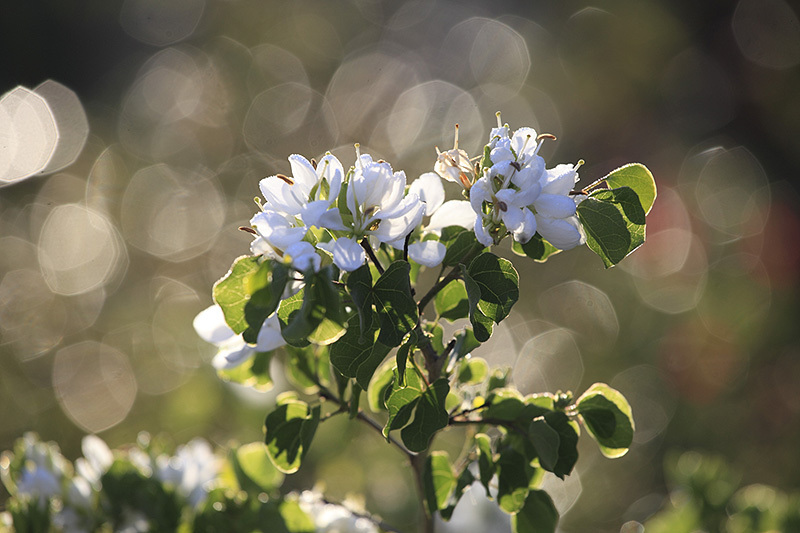 Asiatic jasmine is typically used around live oaks where it's too dark to grow grass. Part sun/part shade. 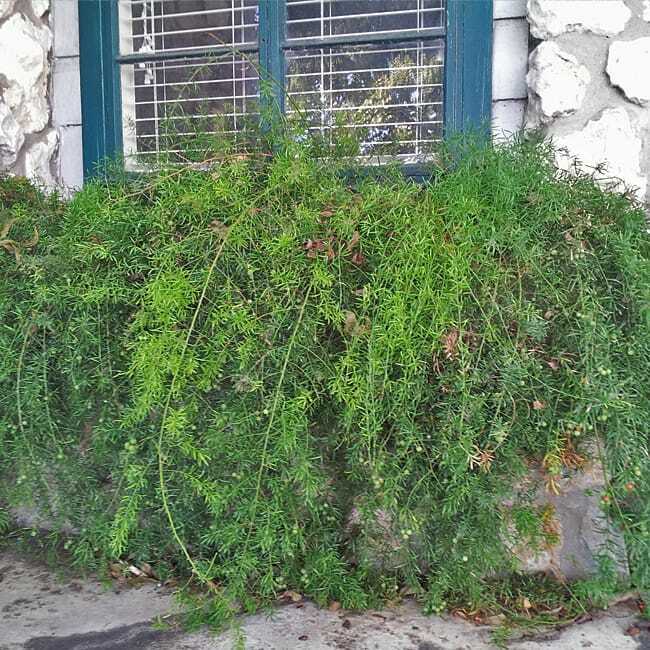 A mounding and sprawling evergreen perennial with bright green needle-like leaves. Tiny white blooms are followed by small red berries. Not a true fern, but a member of the lily family. 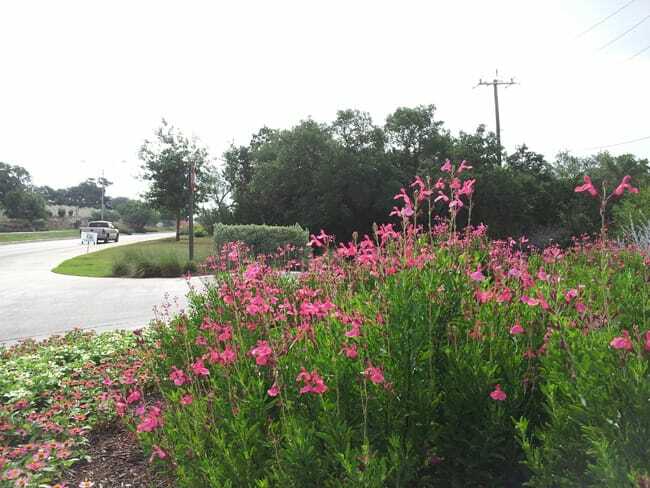 A west Texas native, autumn sage adapts to many soil types but needs good drainage and benefits from a little organic matter (i.e. compost) if planted in heavy clay. Sun/part shade. Billowing, feathery foliage makes for a graceful specimen and great special effects when backlit by the sun. 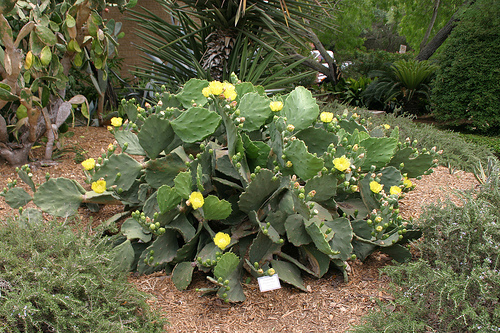 Use it in the mid-level in a landscape bed, or cascading along architectural edges.